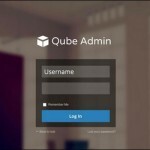 How do you like the default WordPress admin ? 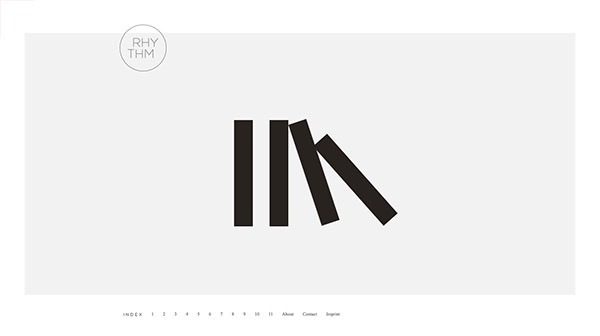 Some people express distaste for it saying it’s stuck in the past design-wise and can be hard to learn for beginners. 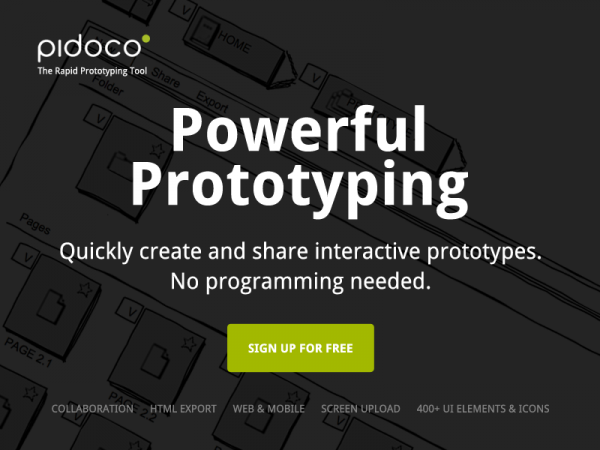 Personally I have never had a problem with it – that may be because I have used most versions and spend so much time in there that everything comes naturally. 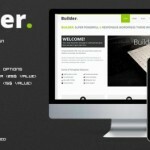 The design is nothing special but it is functional, if however, you would like to change the look of it you now have a few options open to you. 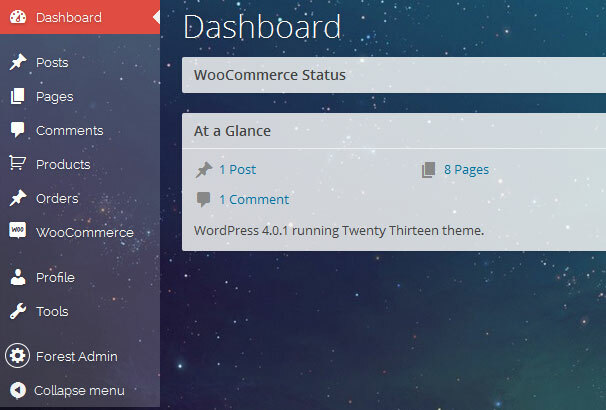 In this post I’m going to be taking a look at some free and some commercial plugins which will allow you to use different designs in your WordPress admin panel. 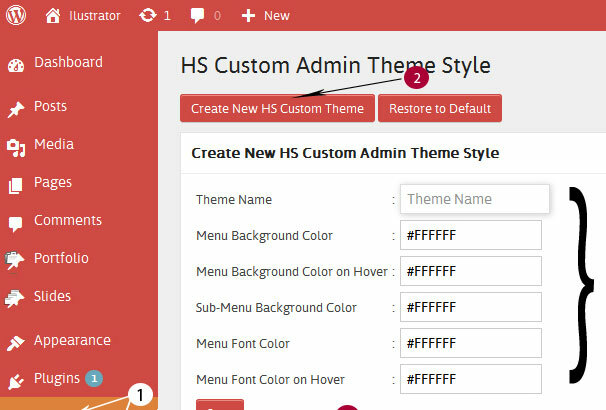 WordPress Admin Theme (WAT) is a WordPress plugin to customize the entire look of your WordPress admin section and you can customize most of the admin elements as your wish. 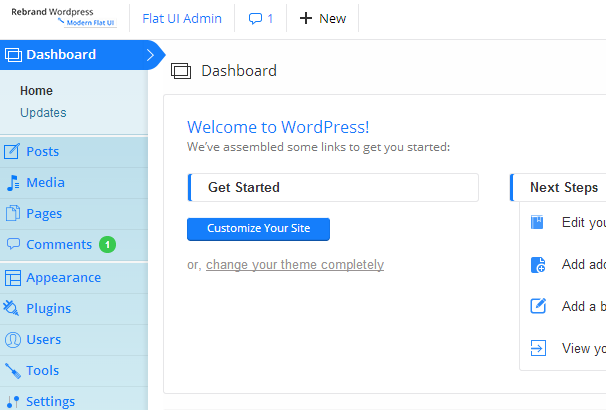 Ultra Admin brings your WordPress Admin Panel to LIFE. 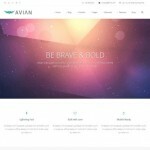 Along with White Label Branding features, It comes with 30 Awesome Inbuilt themes and gives you an option to Create your own theme. 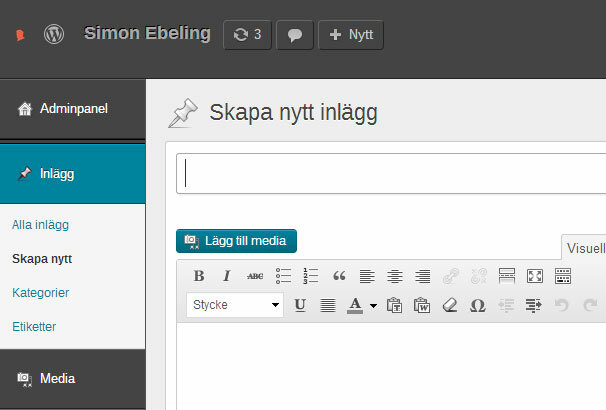 You can also control appearance of Admin Menu, Top Bar, Buttons, Content Boxes, Typography, Forms, Text and background colors, logo and so on. 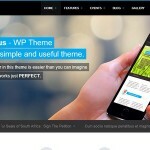 Retina Press – The brand new retina display custom theme; designed for the WordPress admin. 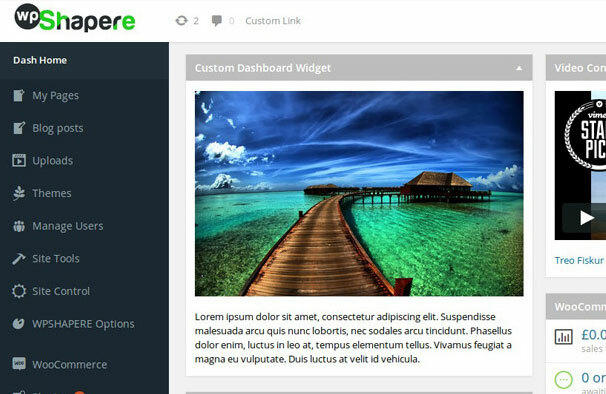 This WordPress admin theme now gives you the ability to offer your customers & clients a completely new and customised dashboard, ultimately disguising the wordpress dashboard. 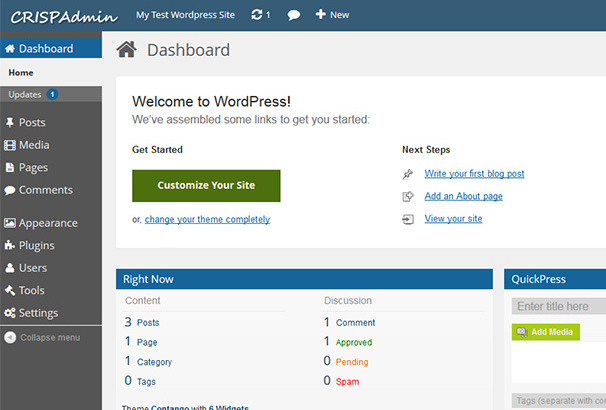 Forest is the new revolution of WordPress Admin Theme 2014 It’s time for You and your Clients to get away from boring admin. 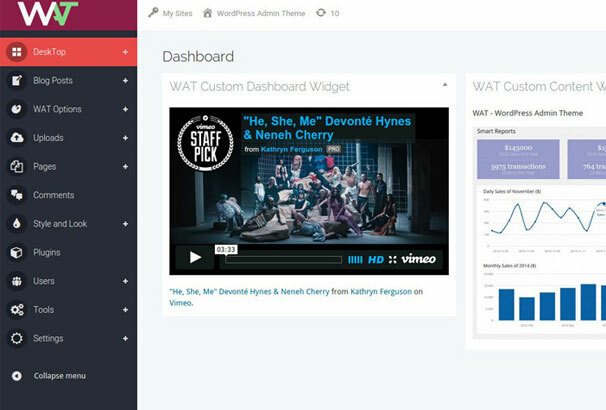 Forest will make you and your clients be excited with managing a wordpress site It’s the first time, we have a Awesome Quick Panel in admin dashboard. 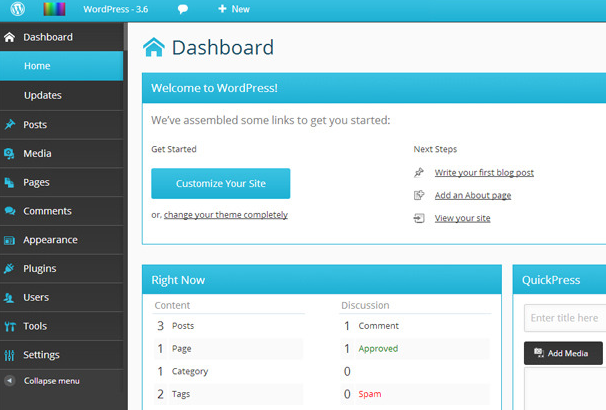 Isn’t everybody excited about the new wordpress 3.8 theme and the new administration panel look? 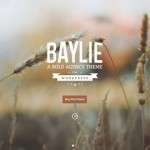 The only thing that’s limited are the color palettes inside the theme. 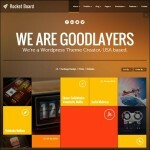 There are just a few color palettes available, and they don’t seem to be on everybody’s taste. 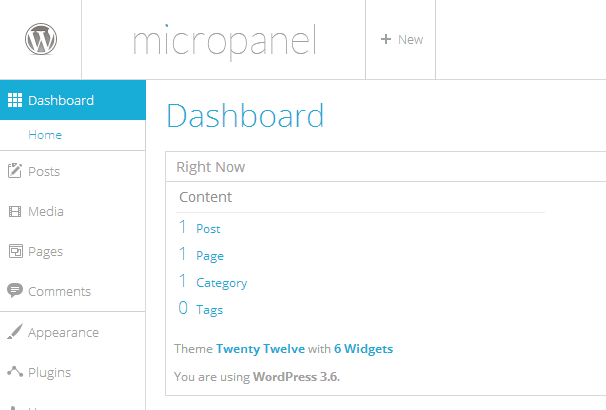 Micropanel is clean and unique WP Admin Template. 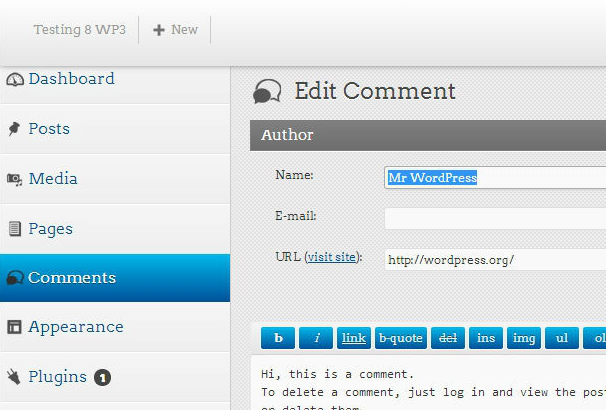 With simple installation and user-friendly interface it distracts your from the boring default administration presented by WordPress. 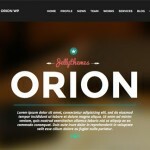 Using our Rebrand WordPress Admin Theme – Modern Flat UI Plugin you can change it in just minutes. 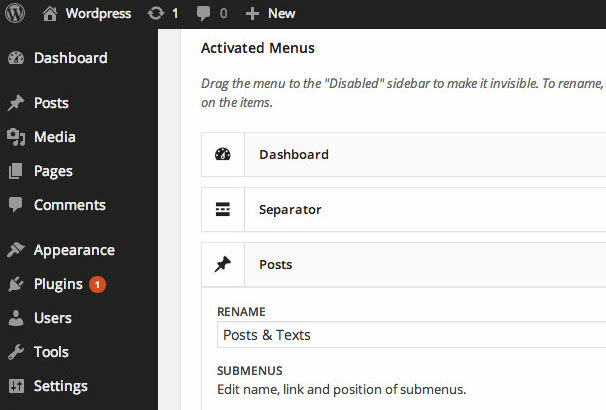 Inspired by the new iOS7 and combined with the Flat UI Design Trend we managed to develop a plugin that will change your WordPress Administration appearance totally. 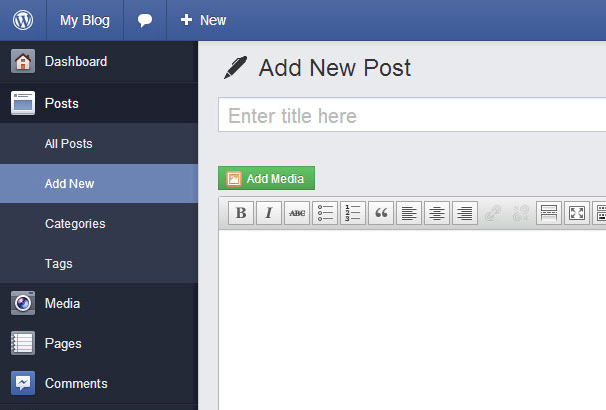 Everything You Need To Make WP-Admin Fresh. 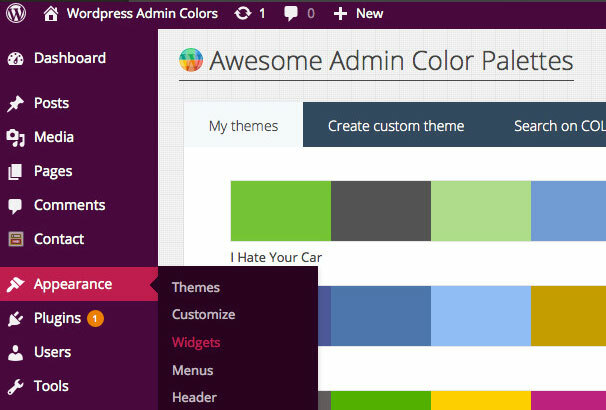 Create your own wordpress admin colour schemes. 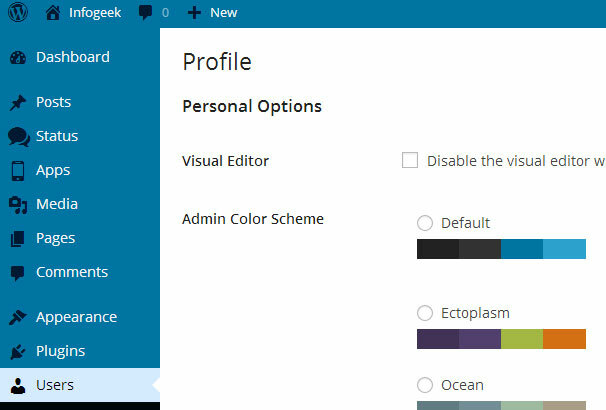 Furnish an admin dashboard with an attractive colours of your own choice. 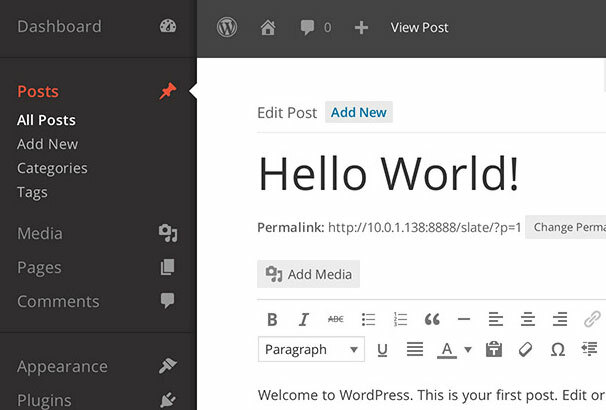 Slate provides a clean, simplified design for your WordPress Admin area. 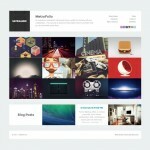 Our goal was to simplify the visual design with a primary focus on the content writing experience. 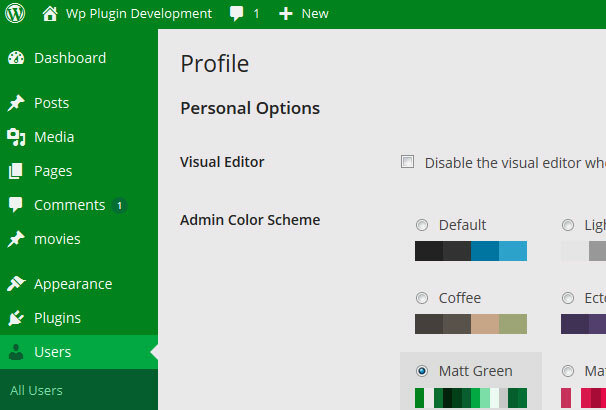 Add three new color themes in the admin UI of version 3.8 of wordpress. 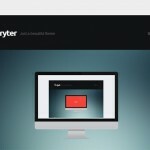 Is not supported for real in previous versions.